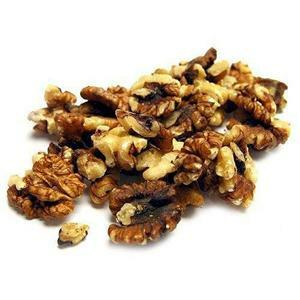 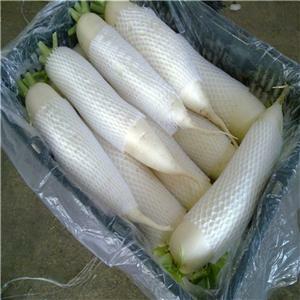 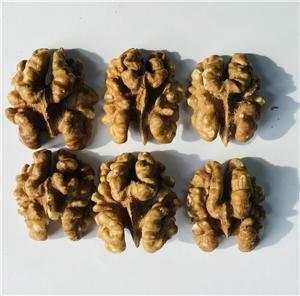 ﻿ Walnut Factory, Company, Manufacturers - HEBEI GAINFUL HENGLIAN FARMING CO., LTD.
HEBEI GAINFUL HENGLIAN FARMING CO., LTD. 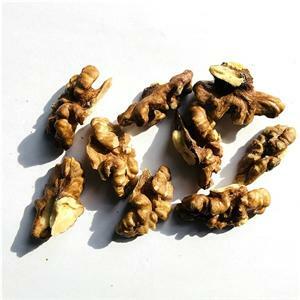 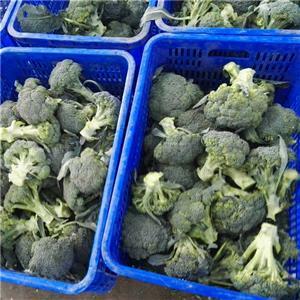 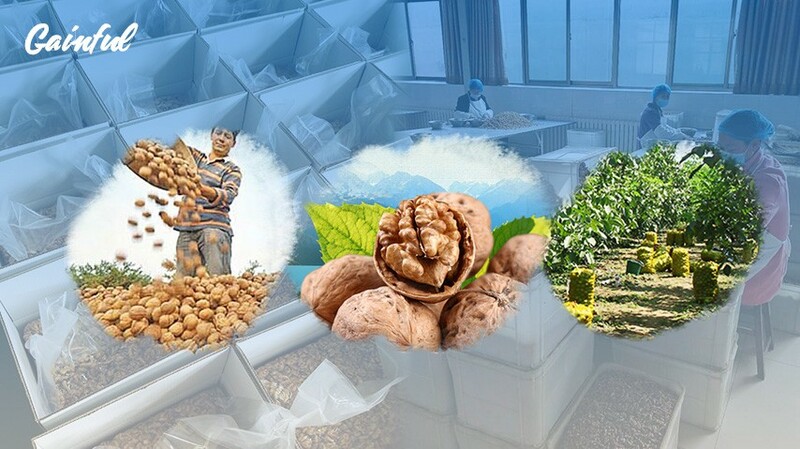 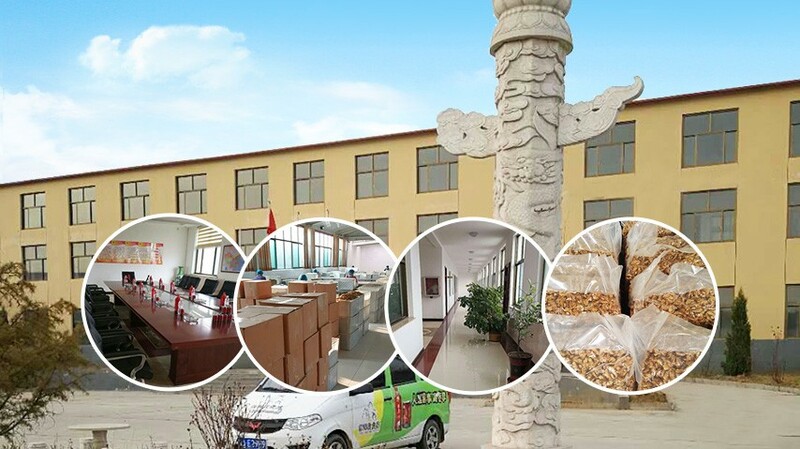 Founded in 1996, belong to Hebei Gainful Investment group, Hebei gainful henglian farming co., ltd is engaged the business in supplying walnut (kernels) and fresh vegetable for over 20 years. 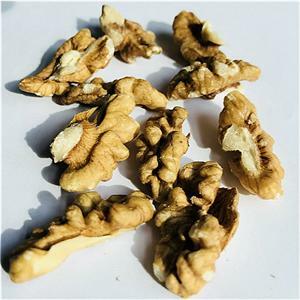 We have become one of the top 10 walnut and kernels suppliers (exporters) in north China, thanks to our consistent quality, stable quantity and dedicated services. 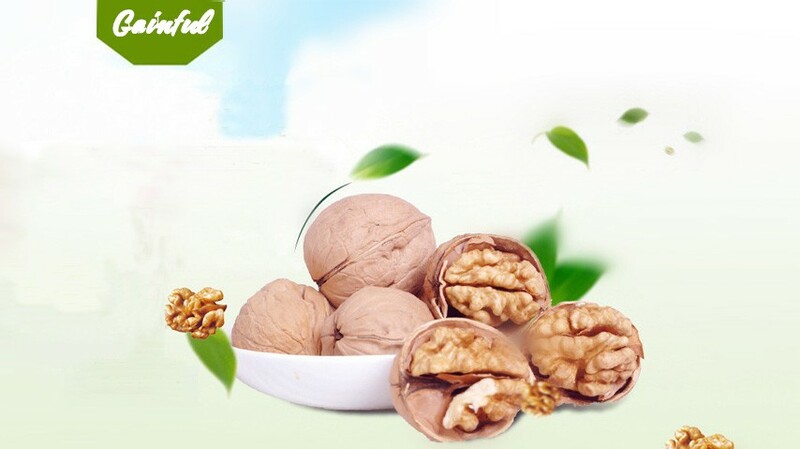 “Good quality with reasonable price”, “walnut and kernels expert since 1996” our walnuts and kernels have been accepted world wide clients such as HONGKONG, TAIWAN, GERMANY, POLAND, NETHERLAND,RUSSIA, UAE, SAUDI ARABIA, IRAN, EYGPT, SYRIA, ISREAL, JORDAN, JAPAN, SINGPORE, AUSTRLIA, SOUTH AFRICA, CHILE, CANADA, USA etc.